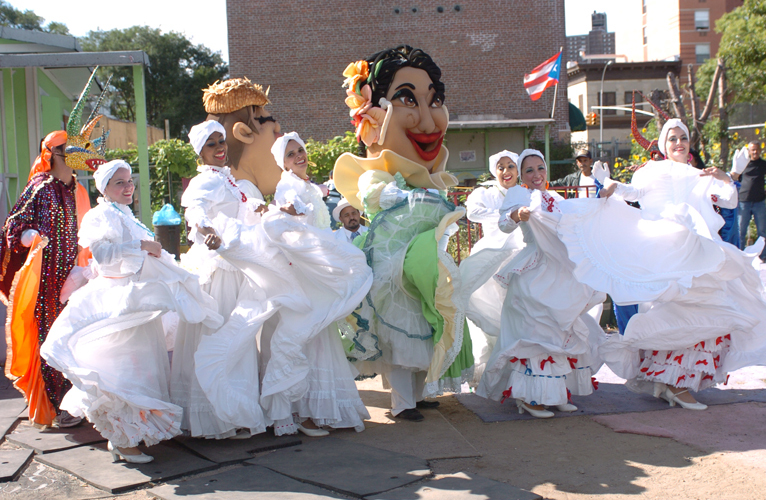 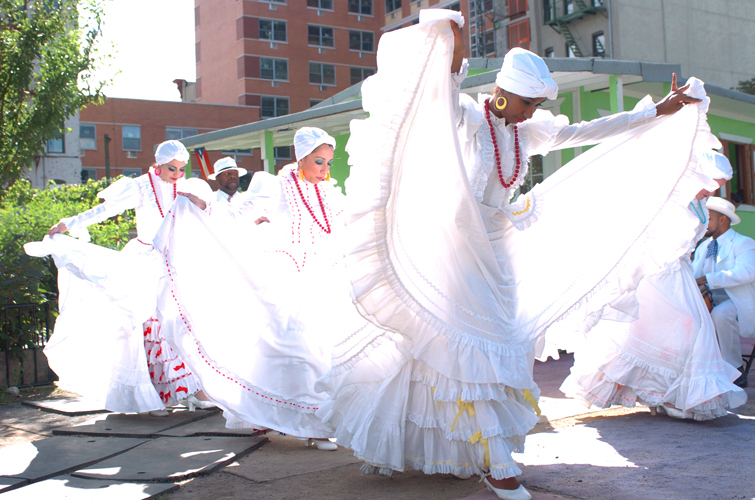 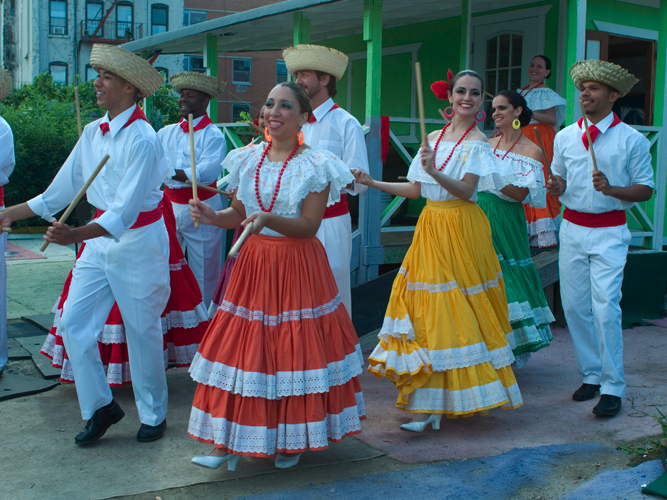 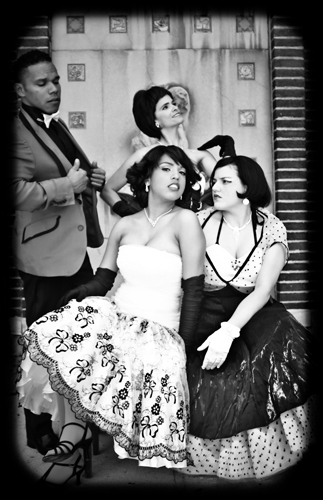 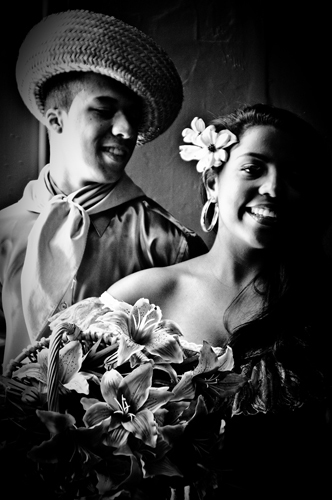 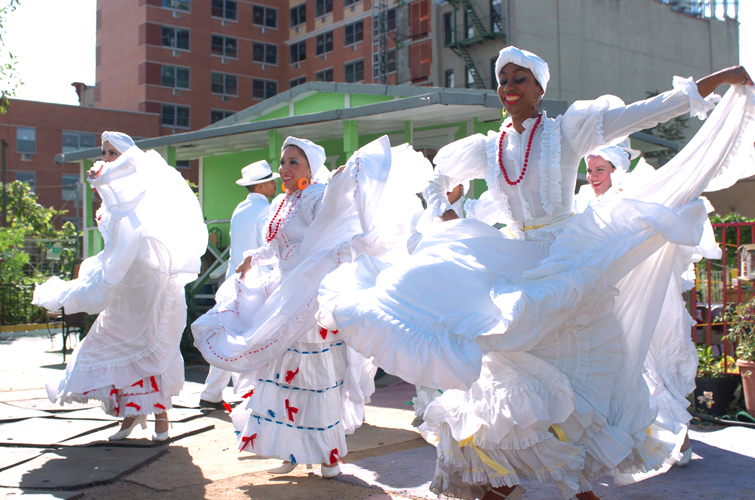 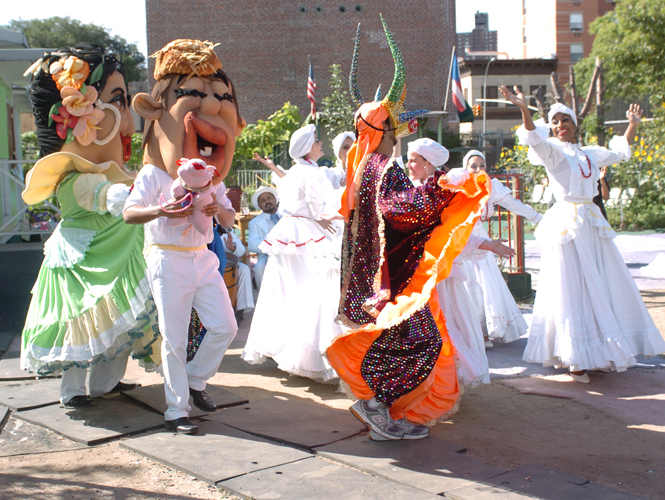 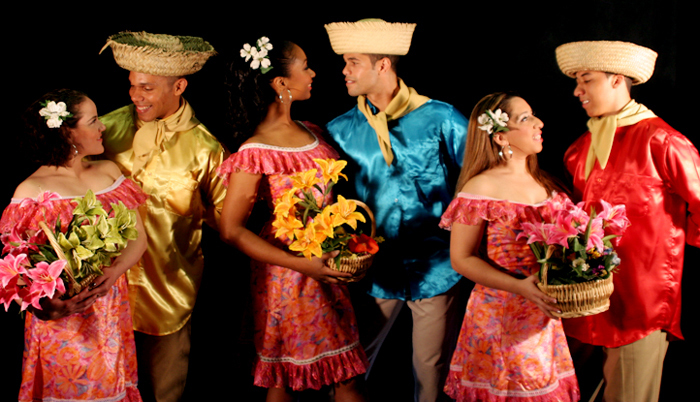 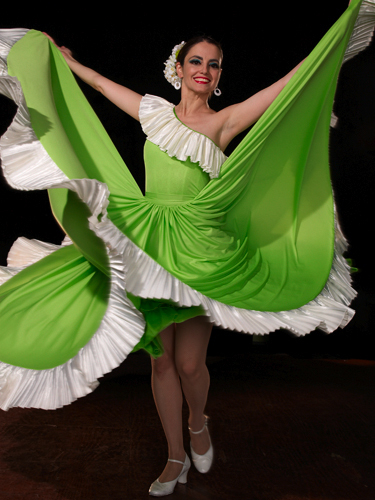 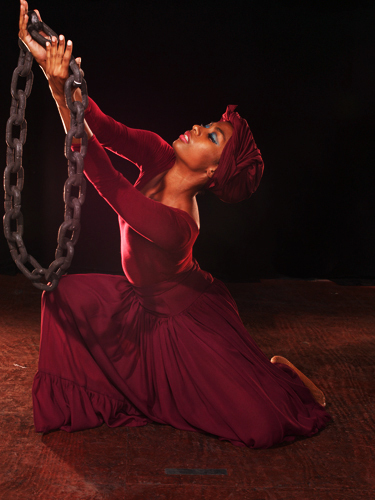 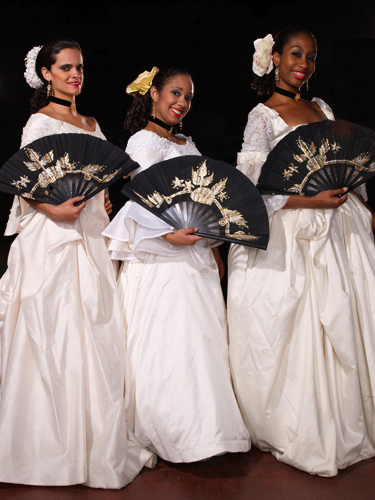 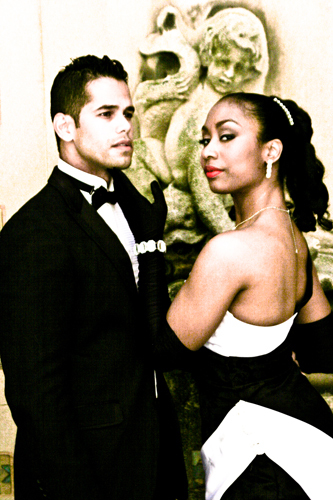 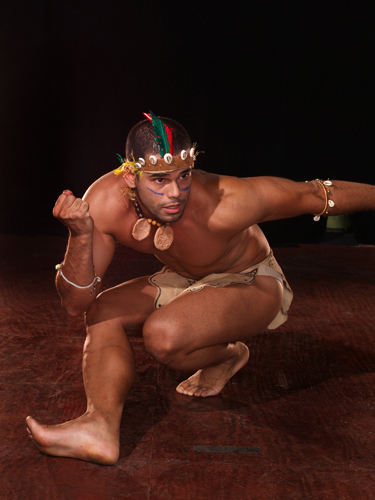 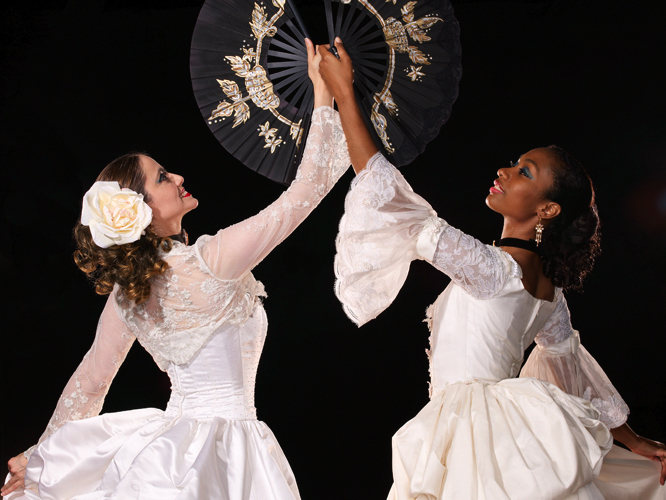 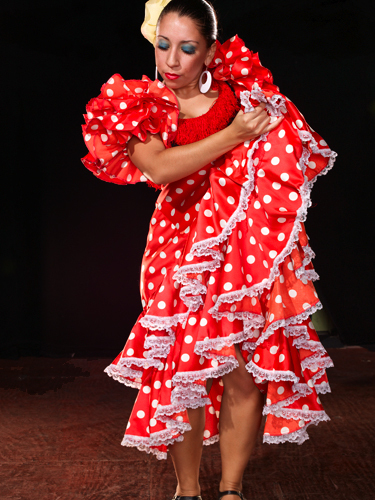 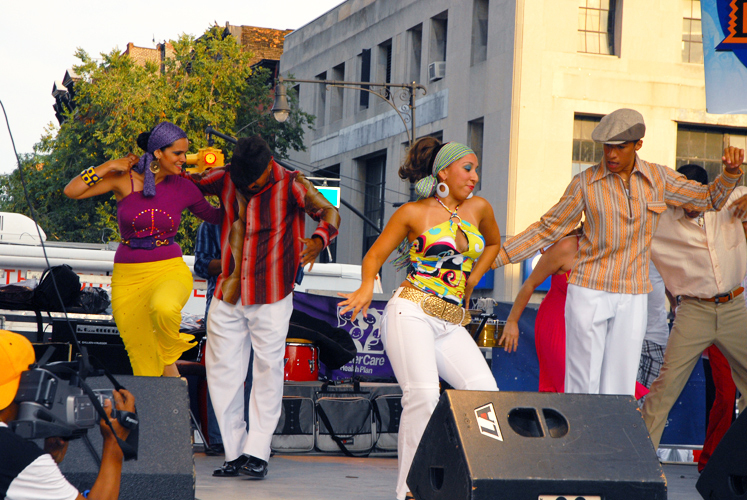 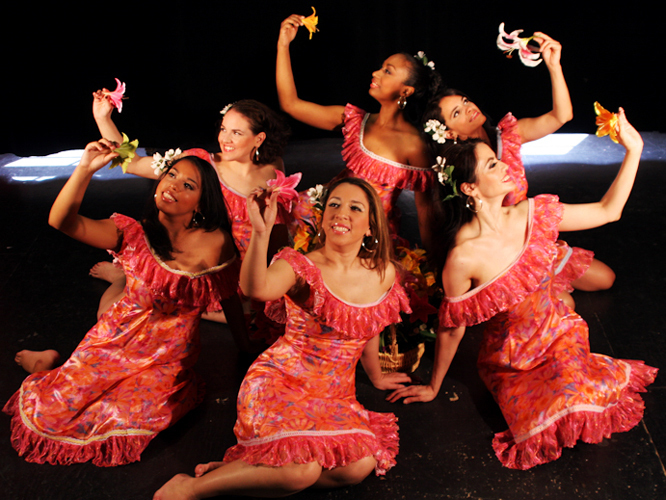 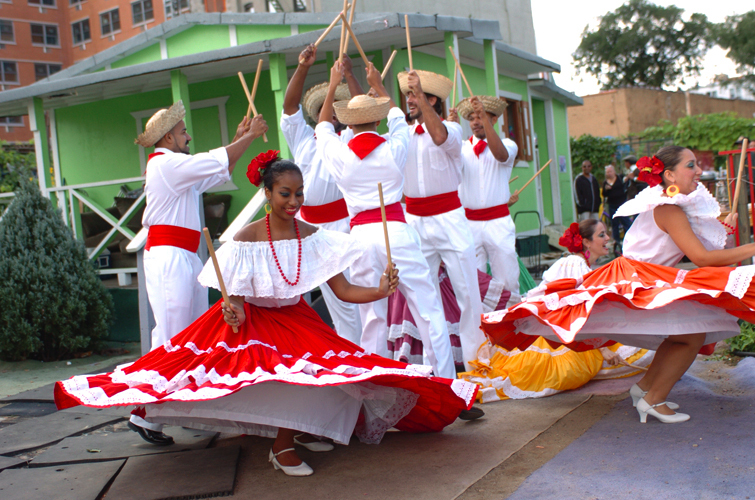 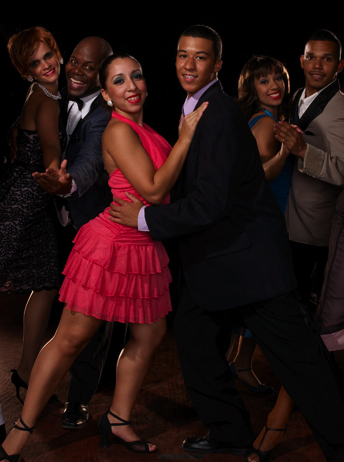 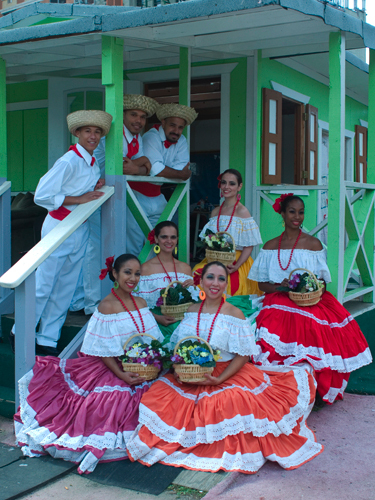 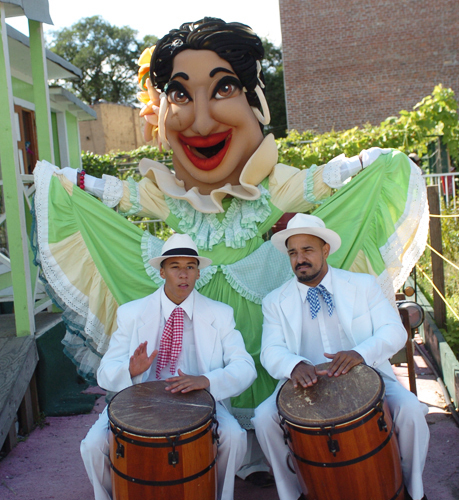 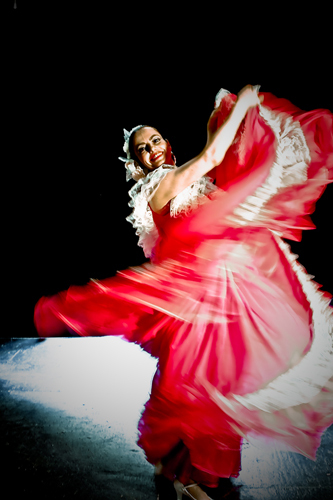 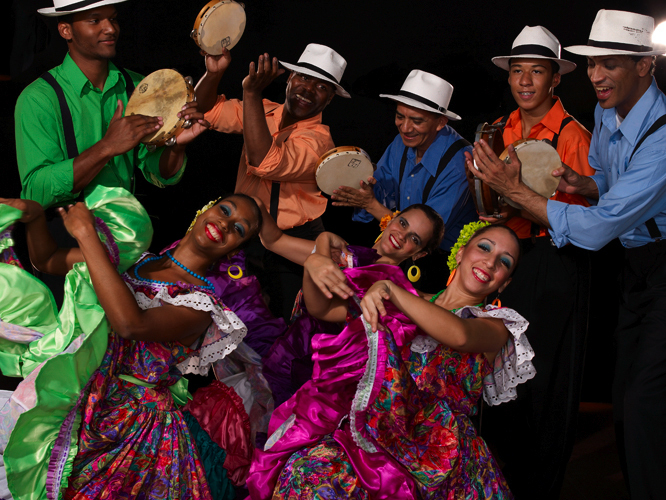 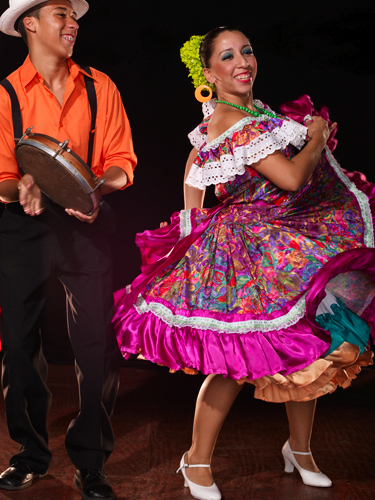 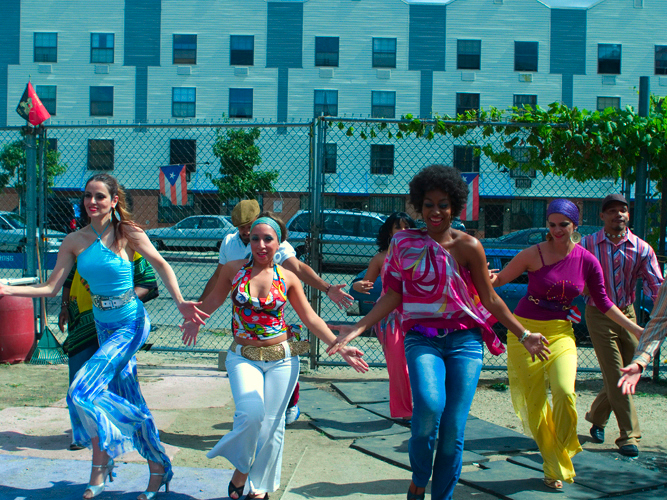 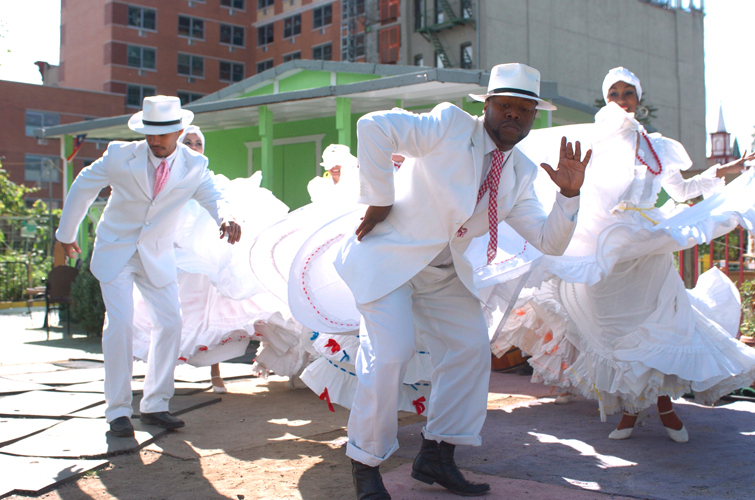 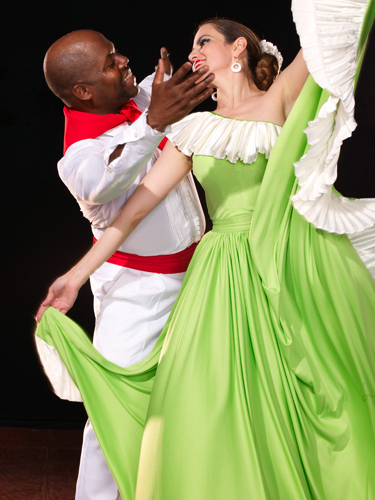 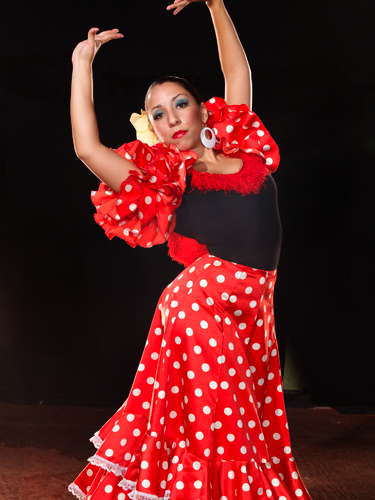 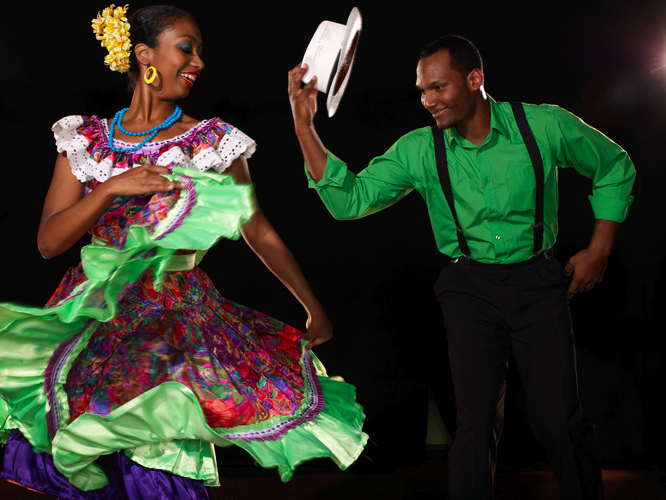 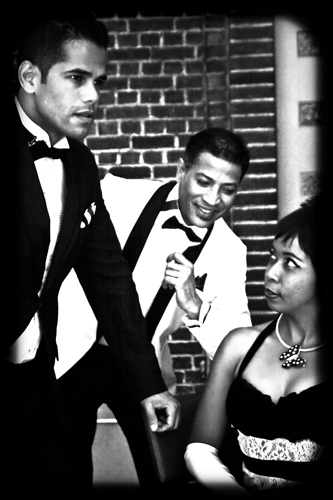 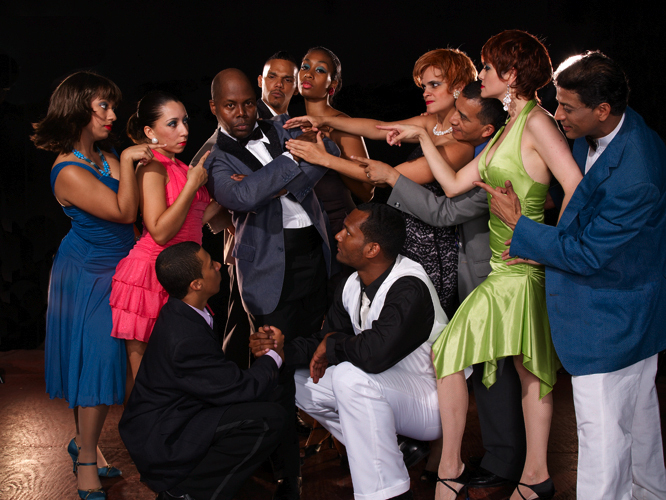 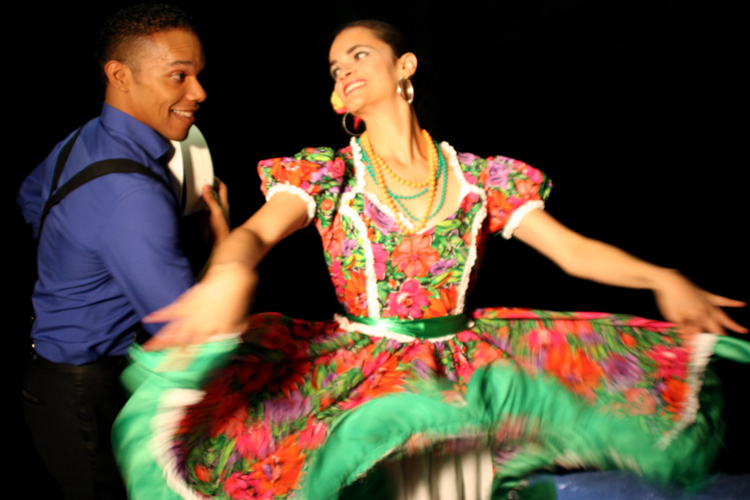 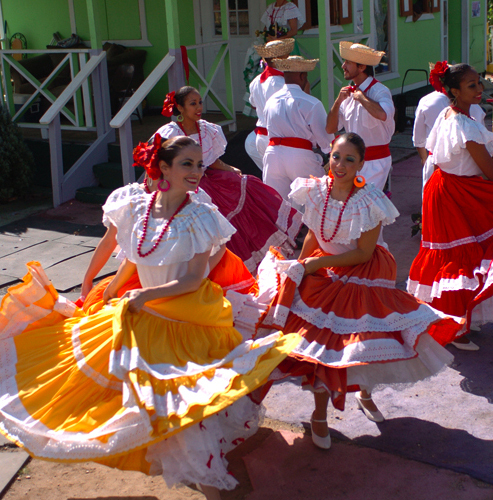 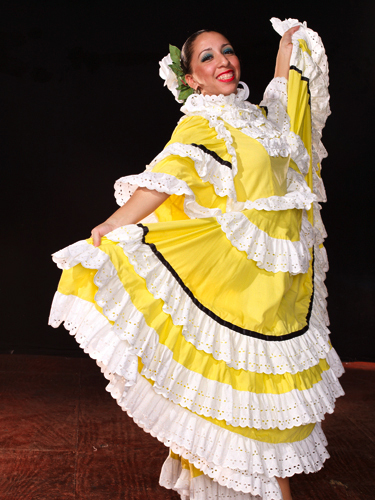 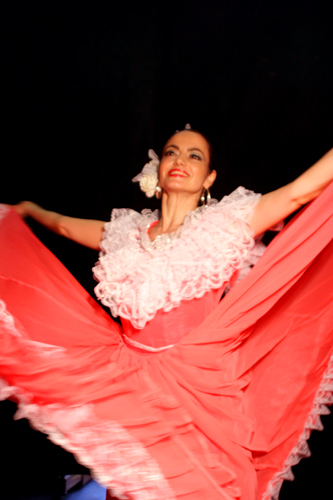 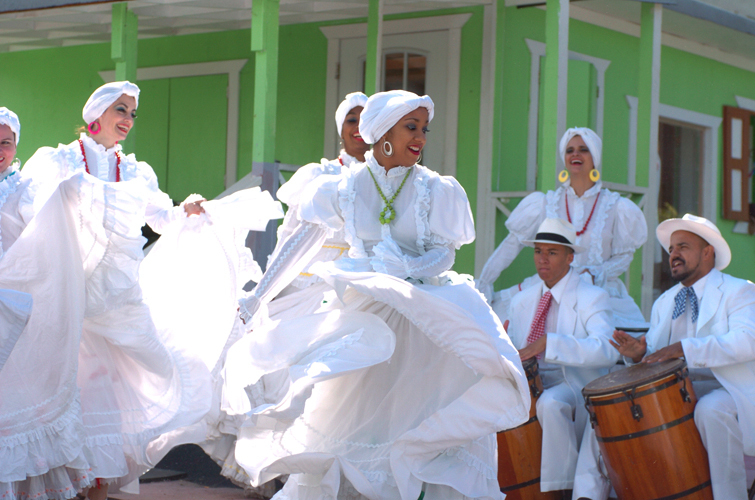 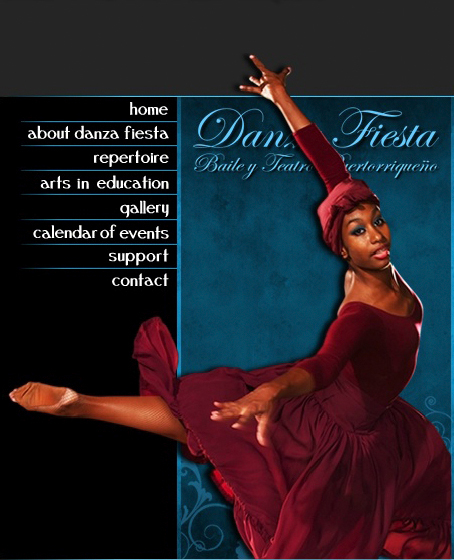 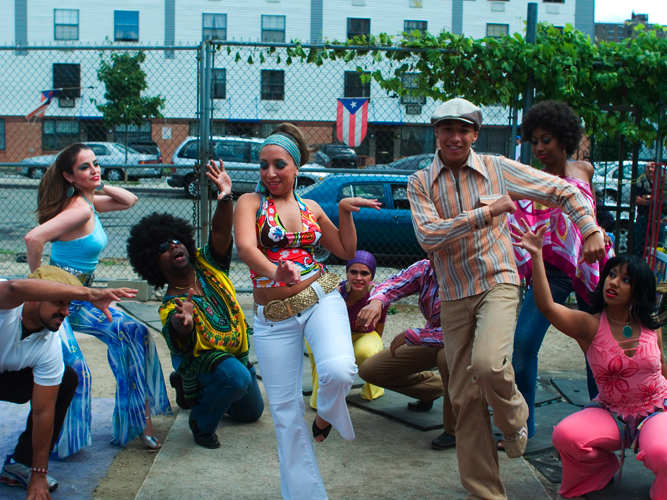 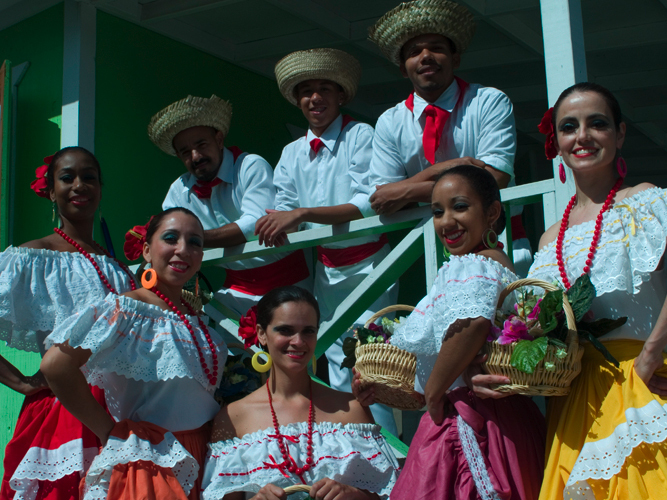 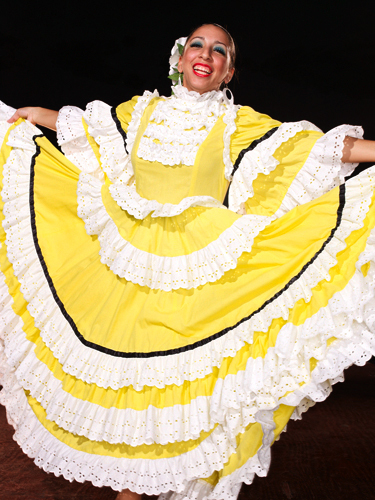 Danza Fiesta's repertory is characterized by traditional Puerto Rican Folk pieces from different regions of the island, popular dances and fantasy pieces. 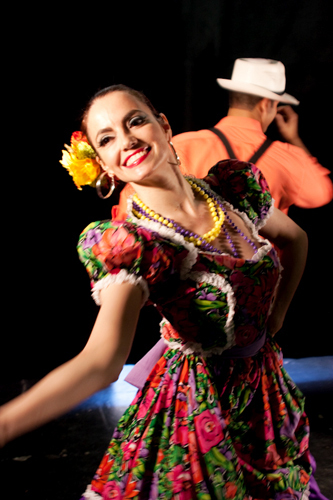 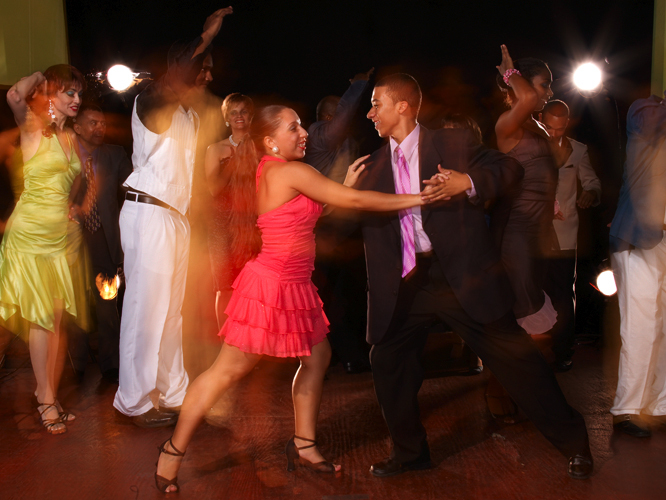 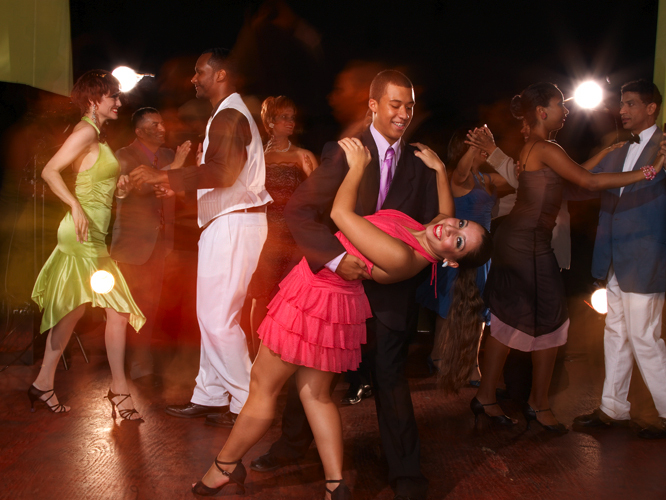 In addition to these, the relationship Danza Fiesta has built with artists from other Latin American countries has contributed to the addition of a Latin American Folk dance repertory. 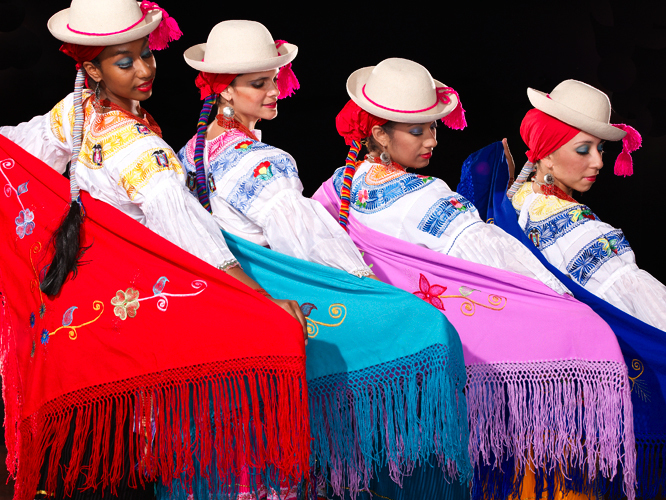 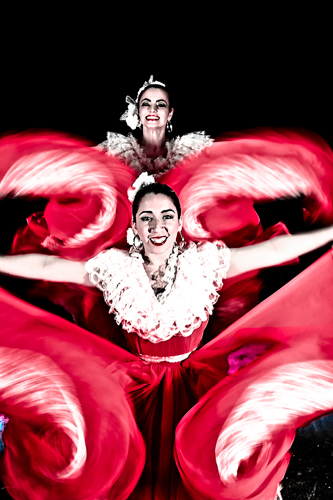 In these pieces Danza Fiesta homage these countries by celebrating their folklore.